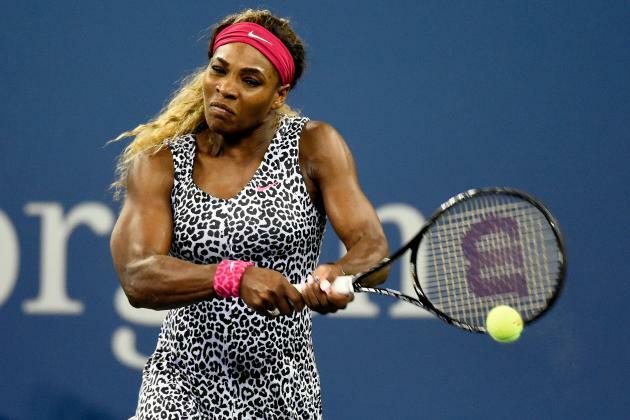 Serena Williams has won her sixth US Open and 18th Grand Slam title after beating Caroline Wozniacki in straight sets, 6-3 6-3, at Flushing Meadows in New York. After a poor start from both players, Serena Williams steadied herself to take the first set and found something approaching her best form to dominate the second. Serena Williams, 32, has now won three successive titles at the US Open, the scene of her first Grand Slam triumph 15 years ago. “It was a really wonderful feeling,” said Serena Williams, who was joined by Navratilova and Evert for the trophy presentation, when she also collected $4 million in prize money. Caroline Wozniacki, a close friend of Serena Williams, said: “Congratulations to Serena. She really deserved it today and played better than me. Serena Williams arrived in New York having failed to make it past the fourth round of a Grand Slam in 2014, but the American looked a class apart throughout the two weeks at Flushing Meadows.